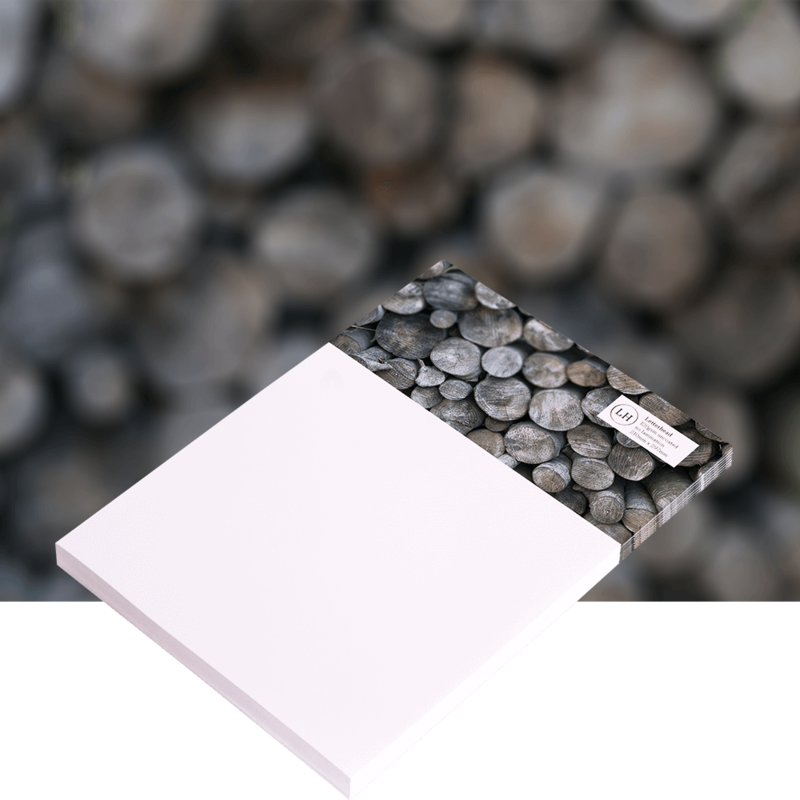 Our Premium compliment slips are printed one sided on 120gsm uncoated white FSC certified material. 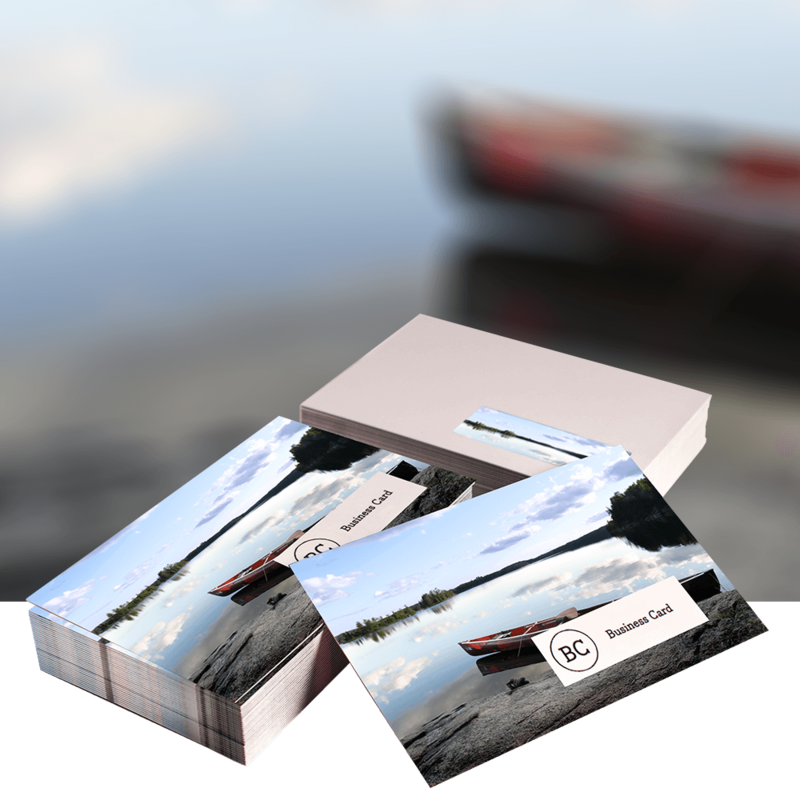 Get a professional and strong brand identity with our full colour Compliment Slips. 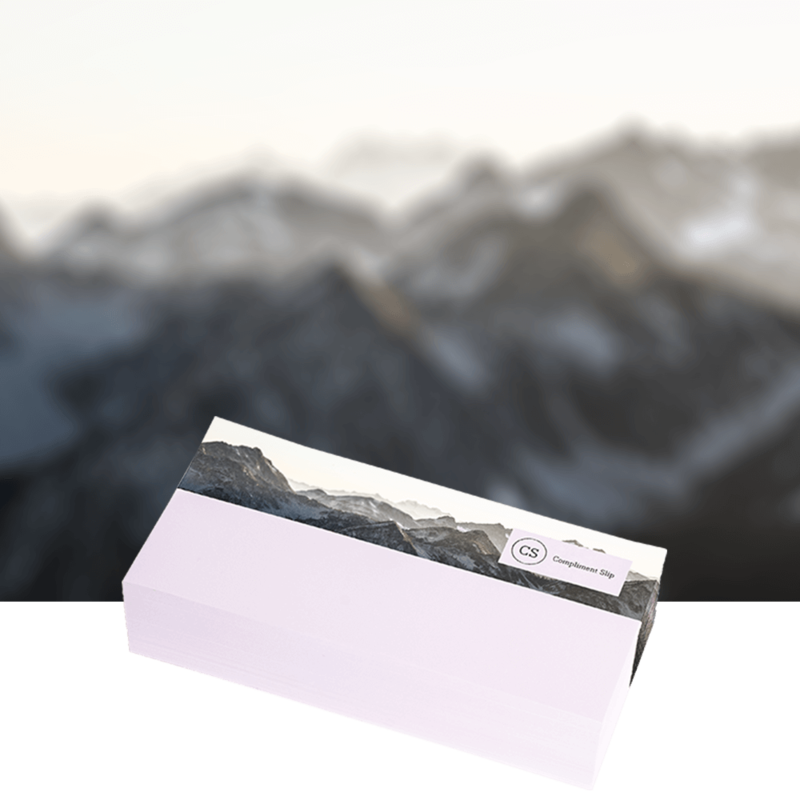 Our Premium compliment slips are printed single sided on 120gsm uncoated white FSC certified material. These are ideal for you to send out to your customers and business associates.